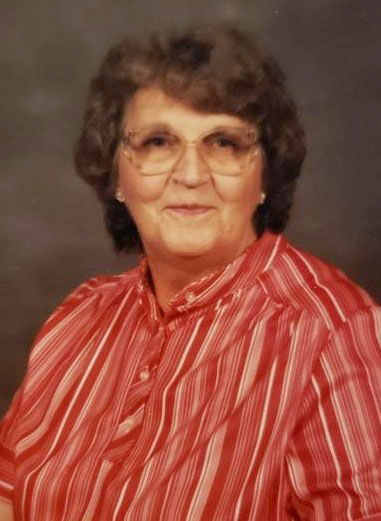 SESSER — Stanley Eubanks, 84, passed away Thursday, April 11, 2019. Arrangements are incomplete at Brayfield-Gilbert Funeral Home in Sesser. HERRIN — William F. “Bill” Eaton, 89, formerly of Carbondale, passed away peacefully 7:30 p.m. Tuesday, April 9, 2019, in Herrin Hospital. Services will be at 11 a.m. Tuesday, April 16, in Meredith-Waddell Funeral Home in Herrin, with Pastor Mark Goldman officiating. 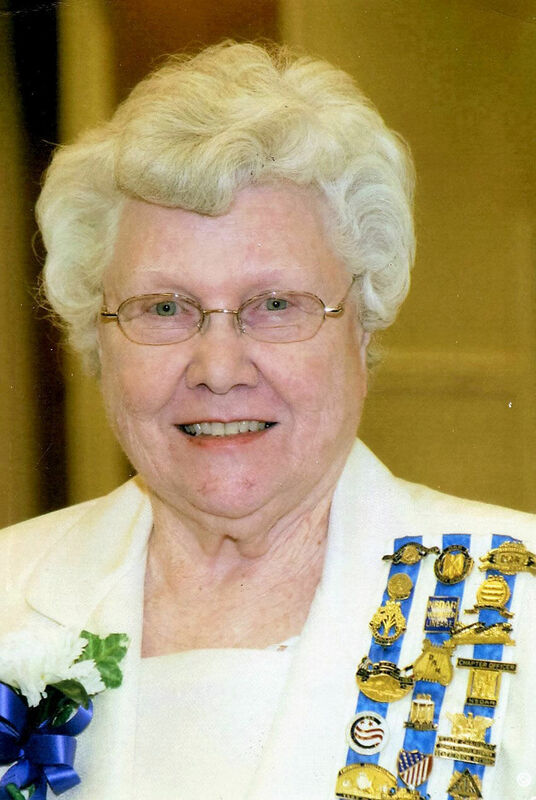 Visitation will be from 9 to 11 a.m. Tuesday, April 16, at the funeral home. Burial with military flag folding ceremony and TAPS will be conducted by the Illinois Army National Guard Honors Detail will be in Oakland Cemetery in Carbondale. Memorials may be made to the First Baptist Church of Herrin. Envelopes will be available at the funeral home.